The management of Federal University of Technology, Owerri (FUTO) wishes to announce to the general public that admission screening (or post UTME) results for the 2016/2017 academic session is now released. 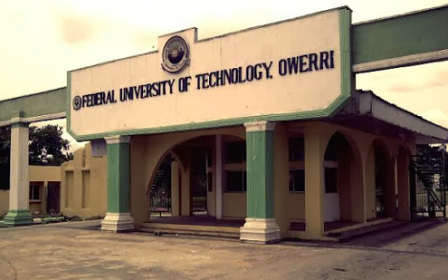 All students/candidates that participated in the Federal University of Technology, Owerri (FUTO) admission screening exercise can now visit FUTO Portal to access their results. HOW TO CHECK FUTO ADMISSION SCREENING RESULT. 3. Finally, click ‘SUBMIT’ to access your FUTO admission screening score. Please share this information to others, it will really help to notify those that are not aware.